1. 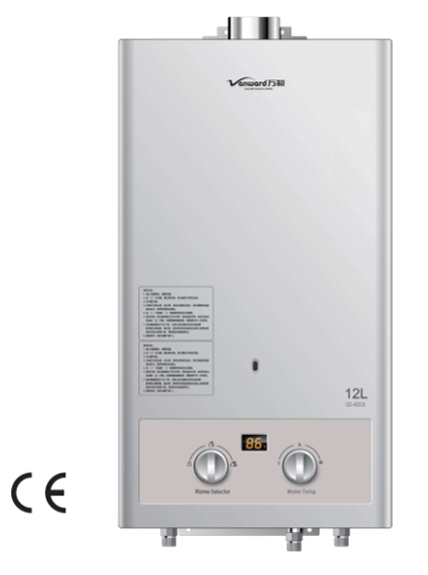 Full automatic water control and large hot water supply. 2. Low start-up water pressure and digital display of water temperature. 3. 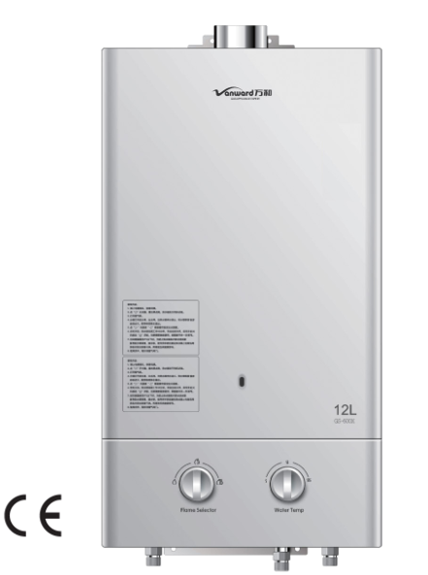 Flue water heater is with multiple safety protections. 4. Simple and refined European design. 1. Auto ignition. Hot water comes out by turning on inlet valve. 2. Hot water stops running and fire extinguishes immediately by turning off the water valve. 3. 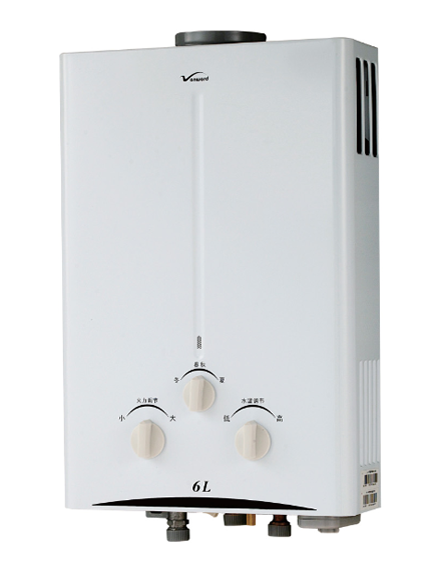 Water flow and heat power are controlled separately. 4. Combustor and heat exchanger are with innovative design, good combustion performance, high thermal efficiency and low energy consumption. 5. 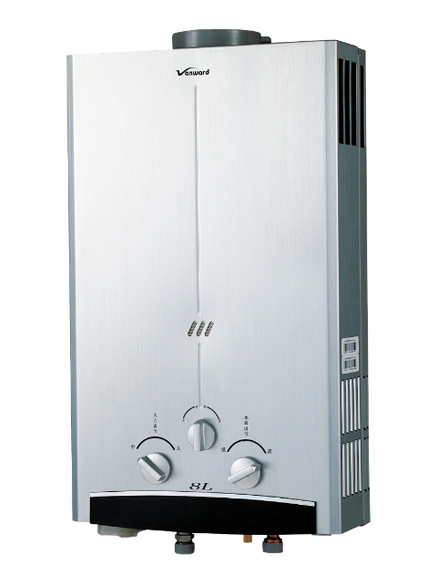 Our gas fired water heater is CE certified. 6. Installed with high sensitive IC ion flame device, which can cut off inner power of water heater immediately in accidental flameout. 7. Automatic shutdown every 20 minutes. 8. Start under low water pressure to meet requirements of users in high-rise buildings. 9. 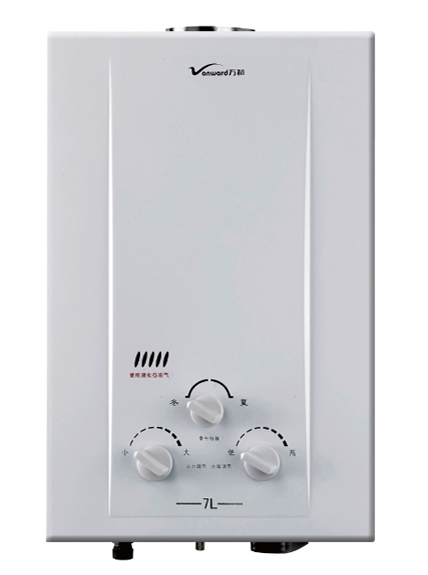 It is with heat power adjustment in section, which makes temperature adjustment easier. 10. 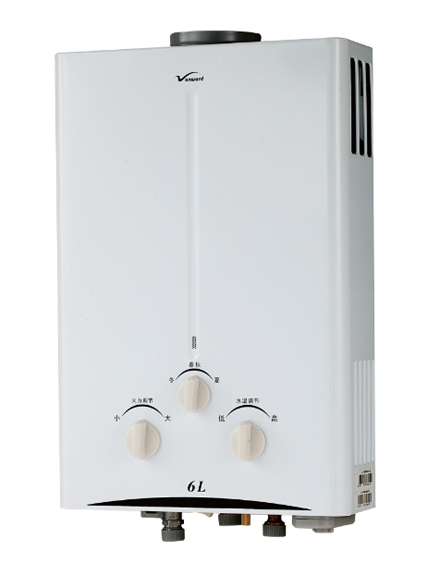 It is equipped with device that makes water temperature be in consistent with seasons. It can supply water with different temperature in four seasons.